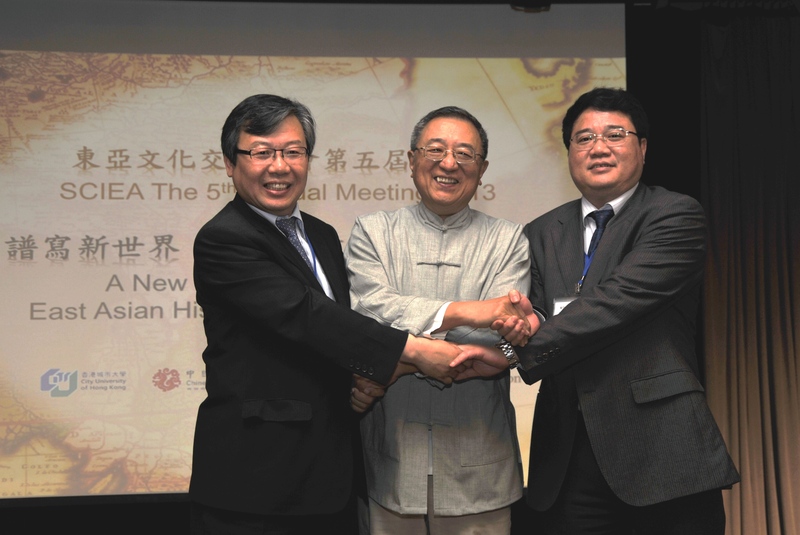 Chun-chieh Huang, Humanism in East Asian Confucian Contexts.New Brunswick: Transaction Publishers. 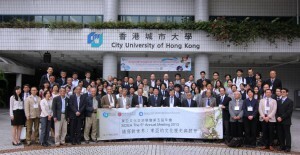 The Research Group of Maritime Asian History. Key words: family names (surnames), Chinese-style family names, cultural diffusion and adoption, migration, Sinophilia in traditional Korea and JapanThere are many foreign family names in Korean and Japanese genealogies. This paper is especially focused on the fact that out of approximately 280 Korean family names, roughly half are of foreign origin, and that out of those foreign family names, the majority trace their beginnings to China. In Japan, the Newly Edited Register of Family Names (新撰姓氏錄), published in 815, records that out of 1,182 aristocratic clans in the capital and its surroundings, 326 clans—approximately one-third—originated from China and Korea. Does the prevalence of foreign family names reflect migration from China to Korea, and from China and Korea to Japan? Or is it perhaps a result of Korean Sinophilia (慕華思想) and Japanese admiration for Korean and Chinese cultures? Or could there be an entirely distinct explanation? First I discuss premodern Korean and ancient Japanese foreign family names, and then I examine the formation and characteristics of these family names. Next I analyze how migration from China to Korea, as well as from China and Korea to Japan, occurred in their historical contexts. Through these studies, I derive answers to the above-mentioned questions. When Japan, during the Kamakura (1180–1333) and Muromachi (1336–1573) periods, imported Zen 禪 Buddhism from Song (960–1279) and Yuan (1279–1368) China, it not only continually dispatched Zen monks on pilgrimages to China to seek materials for transmitting sectarian doctrine, but also introduced Zen temple architecture and monastic discipline to Japan, established the Five Mountain, Ten Monastery 五山十剎 system of government temples, and developed Five Mountain 五山 literature. This system of government temples is believed to have imitated the Song system of government temples of the same name. Moreover, it is the best example of Sino-Japanese cultural interaction in the field of Buddhism. In contrast with the ample materials we have on the operation of the Japanese system of the Five Mountain, Ten Monastery government temples, we lack sufficient materials to determine the time and impetus of the Song system of Five Mountain, Ten Monastery government temples and are at a loss to give a detailed accurate account of the Song system. Among the many views in circulation, the view most accepted by modern scholars is that Shi Miyuan 史彌遠 proposed to the court to establish this system of government temples during the reign of Emperor Ningzong (r. 1194–1224) of the Southern Song dynasty. But this theory comes down to us from Song Lian 宋濂 (1310–1381) of the early Ming dynasty, and no Song or Yuan sources mention this matter. Moreover, no Japanese Five Mountain Zen monks touch on this matter in any of their writings. Hence, whether Shi Miyuan actually proposed this system of government temples is a topic worth revisiting. This paper discusses whether Shi Miyuan proposed the Five Mountain, Ten Monastery system from the vantage point of materials related to Shi Miyuan and observations of Japanese Zen monks, and it reaches the conclusion that it is not credible that Shi Miyuan proposed the system to the court.